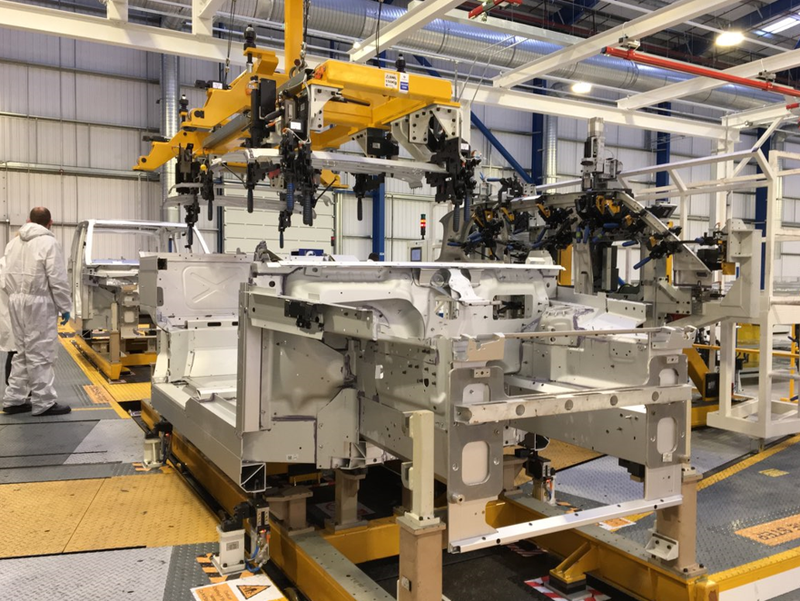 Emerald’s Manufacturing Engineering group has expertise in body construction and vehicle assembly processes, specialising in low-volume, fast-to-market solutions at affordable investment levels. 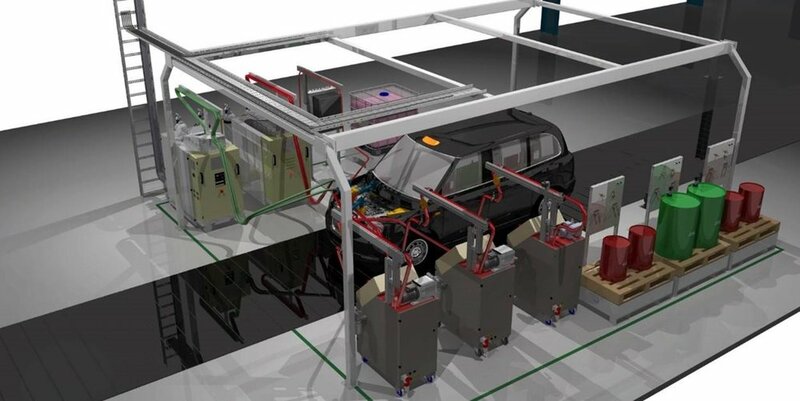 The Manufacturing Engineering team works with the design teams to ensure a smooth transition from concept to production in the shortest possible time. The Emerald team can adapt unique production process solutions to match the specific requirements of highly demanding projects.